Are you looking for a safe, reliable and affordable Used Car? Then look no further than Carselling.com.au and our variety of quality used cars. For over 28 years we’ve been dedicated to finding all our customers the perfect used car to best fit their lifestyle. Here at Carselling.com.au, our priority is that that our customers drive away in a safe, reliable used car. We take pride in each one of our vehicles and store them securely in our undercover dealership in Ashmore on the Gold Coast. Before sale, we guarantee that each used car has undergone thorough safety and mechanical inspections. 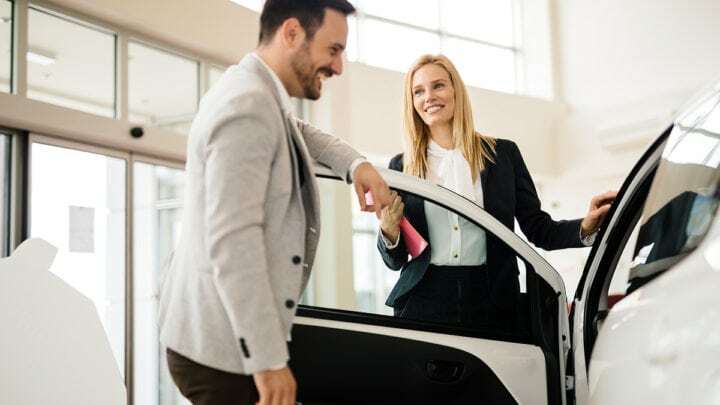 The team at Carselling.com.au can also offer a range of services to help make the buying process a smooth one and help meet our customers’ after sale needs. We can also provide solutions for Car Finance, Extended Warranties, Vehicle Serving, and the transport of all vehicles to anywhere in Australia. To enquire about any of our vehicles or get more information on any our services, please don’t hesitate to Contact Us or visit our used car dealership in Ashmore.